Masters Computer Science, UCD; BSc Computer Science, UCD; Higher Dip. In Third Level Teaching, DIT. Áine completed her Masters in Distributed Data Mining in UCD in 2001. Whilst there, she excelled, gaining a full scholarship and national publication of her work on algorithms. Her academic success secured her employment in Microsoft Ireland. Whilst working at Microsoft, Áine went on to fulfil her passion for education by completing a part-time Masters in Third Level Learning and Teaching in DIT. Following this she became an expert lecturer in major institutions. Áine joined our Graduate Business School in 2008 when she became programme director of our MBA/MSc in International Business. Since then she has successfully led the strategic academic development of several of our master’s programmes. 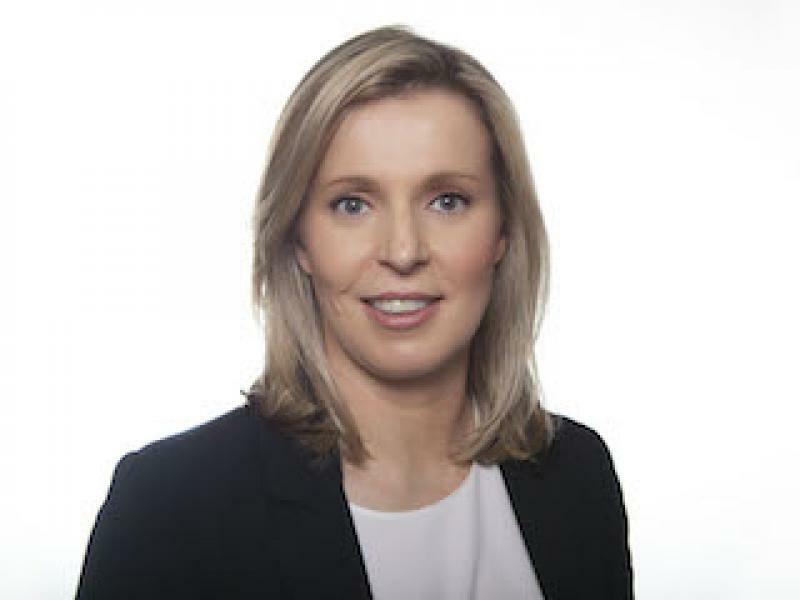 Áine is currently Head of Faculty for the Graduate Business School.